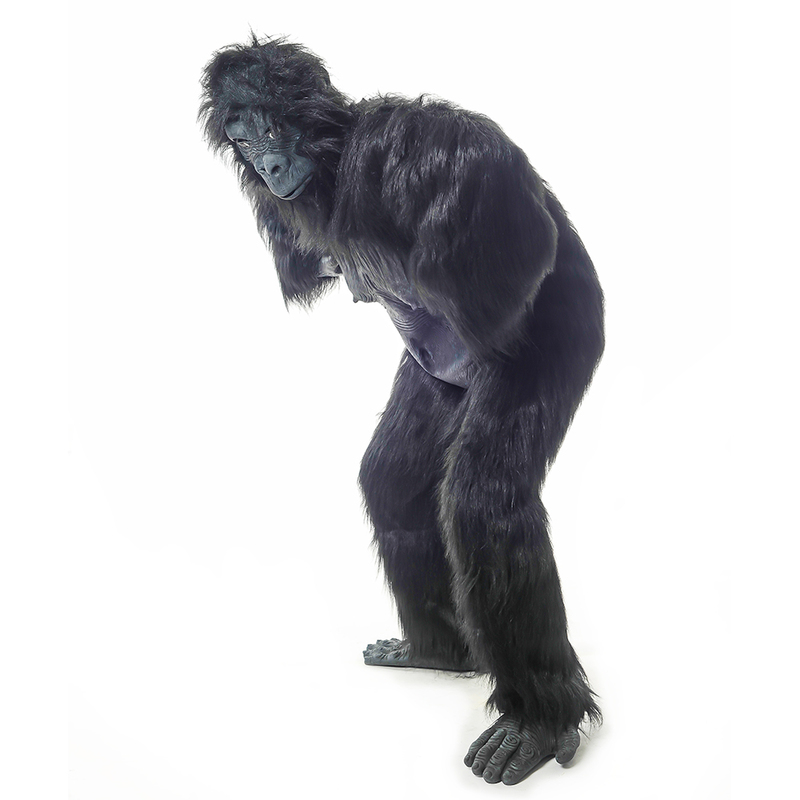 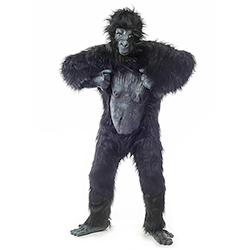 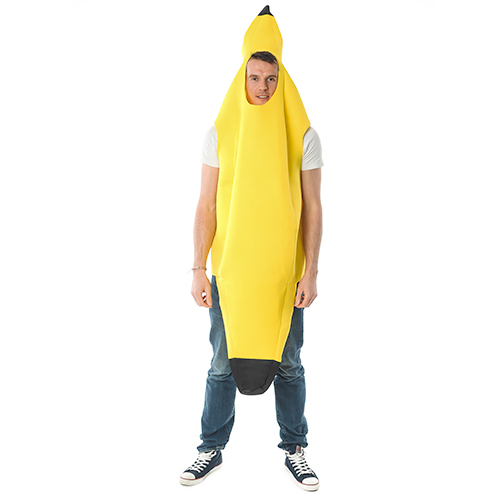 The gorilla costume is a modern day classic for all fancy dress needs. 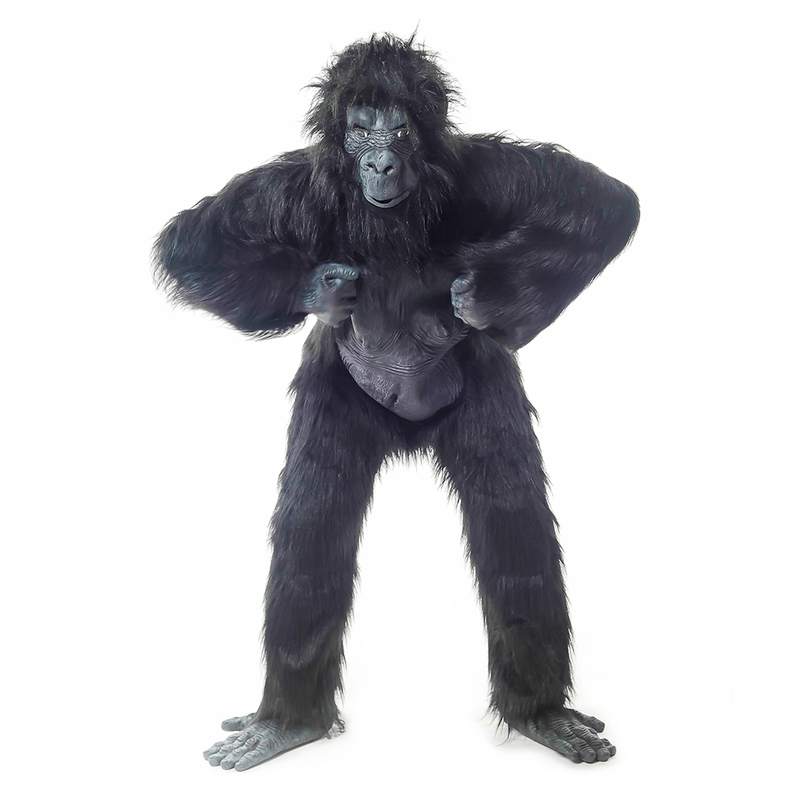 Everyone needs to dress up as a gorilla as some point in their life, and now your time has come. 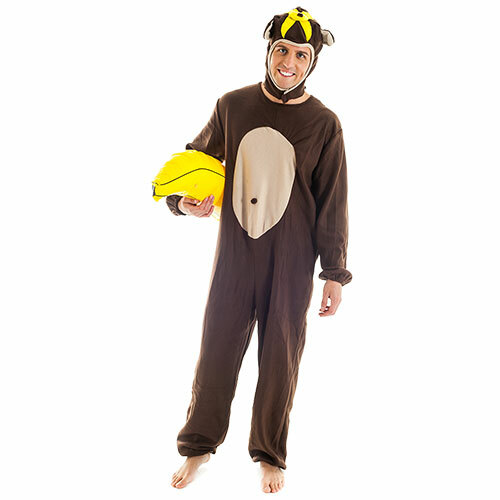 The detachable hands, feet and head make it so easy to put on and it is actually surprisingly comfortable, perfect for allowing you to get some proper monkeying around done. 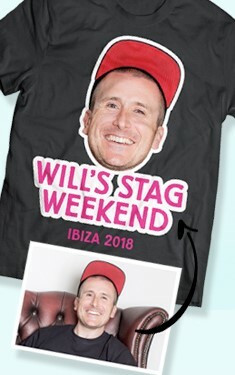 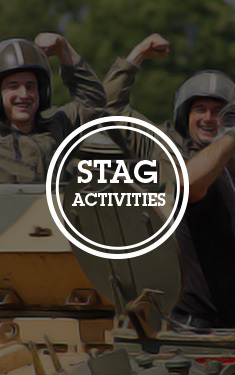 The gorilla suit is such a classic that its use extends beyond the stag night, just keep it in the back of your wardrobe ready to crack out at a moment’s notice for a high impact and easy fancy dress option.